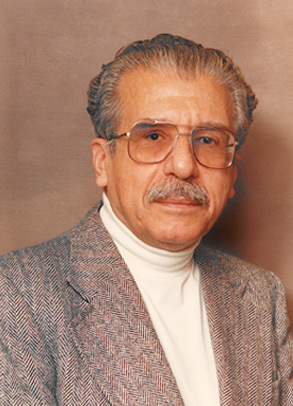 Berti Farag dedicated his entire life to educating and developing young minds. Despite losing his father at the age of two and the family's financial difficulties, Berti successfully completed his education through commitment and hard work. Upon his graduation, Berti taught at Ibrahimeya high and English mission schools in Cairo, Egypt. Highly regarded for his challenging motivating style, he was selected by the Minister of Education in 1965 to personally tutor his children. Berti was also the author of 2 books in biology and zoology. In 1967, Berti immigrated with his family to Montreal Canada. After a year at Father Macdonald High school in Saint Laurent, he joined the teaching staff at Lindsay Place high school in Pointe Claire where he spent the next 16 years doing what he loved most. 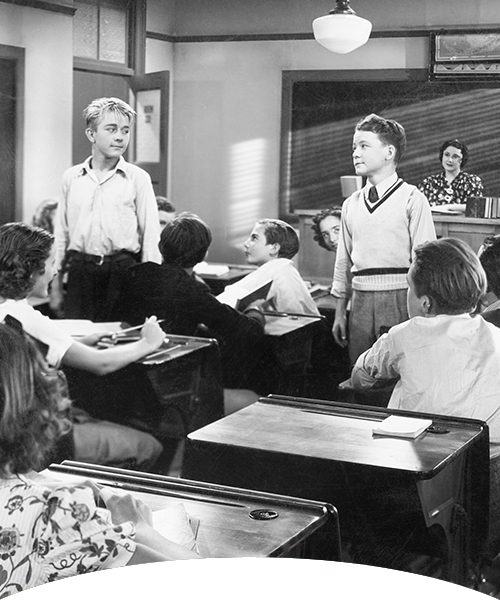 During his tenure, he was well respected by students, parents and faculty members. 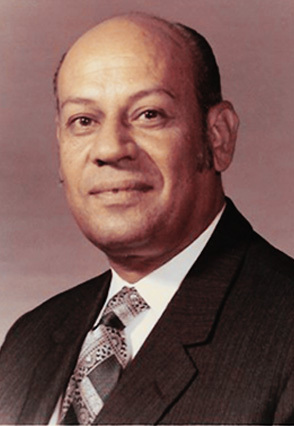 Berti retired in 1985 after a teaching career of 40 years and was honoured with a special award for his faithful service and dedication to education. Berti passed away in 2005 at the age of 84. André Ward was a caring, wise and humble man. Born in Egypt in 1917, he immigrated to Montreal, Canada in 1965. He wanted to provide a better life for his family, one that offered opportunities for his children. He was an avid reader and while his interests were broad, he especially enjoyed history. As a new immigrant and educated in Cairo, André had to retrain in Canadian education standards and methodology. He taught at Collège André Grasset and subsequently at the Collège de Montreal, where he became Department head. Primarily, as a history and geography teacher he shared his love of learning with his students and was a mentor to many. He left an indelible mark on his students, many of whom went on to successful careers in business and politics. He retired in 1988. André was devoted to his family and friends and was gifted at interacting with people. After retirement, he gave back to his community by volunteering in the Oncology department of the Montreal General Hospital, the Royal Victoria Hospital and the Queen Elizabeth Health Complex. His kindness, compassion and knowledge provided comfort and enlightened those whose lives he touched. André passed away in 1996 at the age of 79.